Setting a new benchmark with tubeless rims, DT Swiss set forth and designed the innovative XM 1550 Tricon mountain bike wheels. 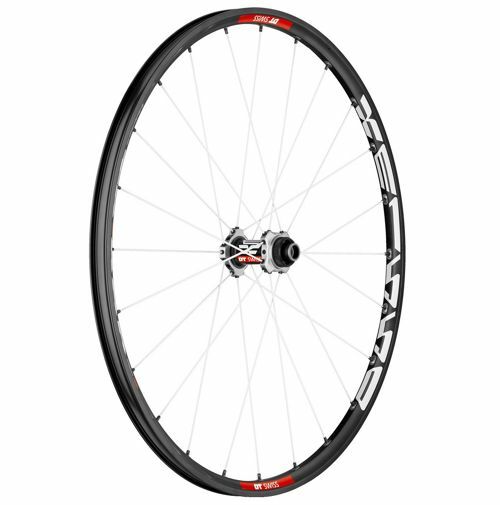 With sophisticated lacing and hight end steel spokes the Tricon MTB wheel will hold up to freeride trials or the track. Not only are the specs amazing, the colors are sure to turn some heads. People ride bikes for quite a few reasons. Some want an environmentally friendly, cheap way to get around. Some are in it for the excitement. Others are in it for the way of life. Most just need to be healthy and have fun! Whatever your reason, we’re here to help. You see, we love to ride bikes too, and we think that everyone should ride with us.